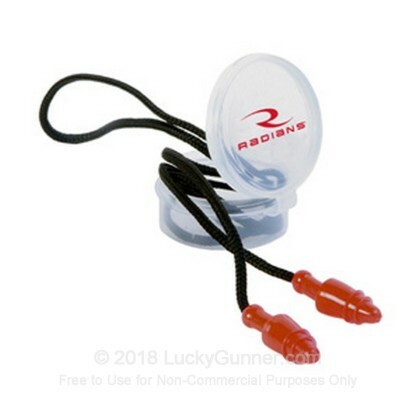 Radians have an industry wide reputation for meeting the safety needs of industrial workers and sporting enthusiasts alike. 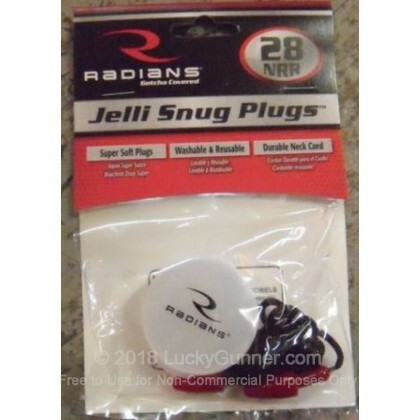 These plugs are super-soft, reducing discomfort and come attached to a handy cord making it easy to remove in between rounds of shooting without becoming dirty or lost. NRR (Noise Reduction Rating) is the industry wide measurement for how many decibels sound is reduced by. The higher the number the better and at a 28 NRR these are both extremely effective and affordable. These plugs are washable and reusable. They come in a flip top carrying case making it easy to keep track of after you are done shooting for the day. These plugs are comfortable as the patented soft material is designed to conform to the ear canal. These work as designed, but are not anywhere as good as muff style ear protection.